Our standby services are perfect to ensure that your events go as smoothly and safely as possible. Large or small, our standby service decreases response time, and ensures that if there is an emergency, you're covered, no matter what happens. EMeRG provides EMS services to any event in DC! Email events@gwemerg.com today or click below! 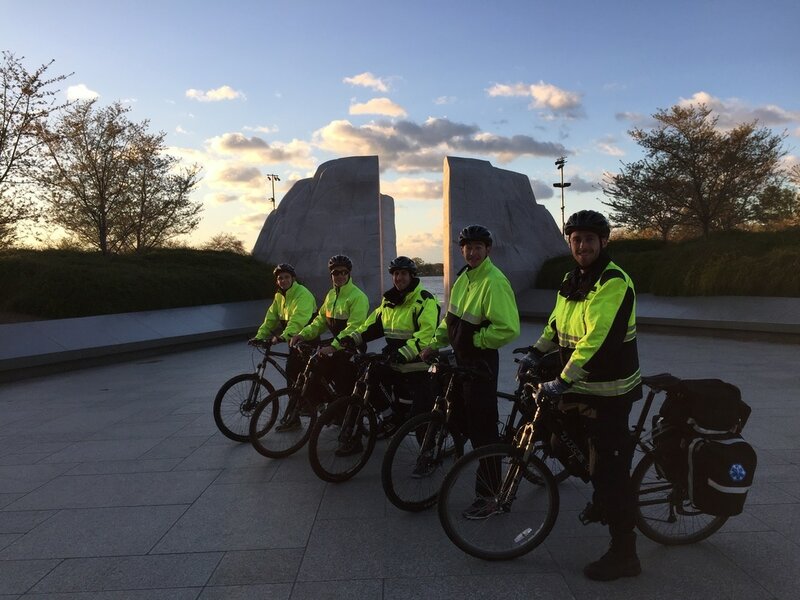 The District of Columbia mandates on-site EMS personnel for all events, large and small. On-site First Aid is crucial to event safety and to ensure the well-being of participants and staff. We provide competitive pricing for quality service, fully integrated into the District's Department of Health, and Department of Fire and EMS. If you're an event organizer and are interested in hiring us for your event, please click the link below.